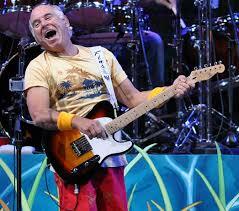 How would you like to win 2 free tickets to see Jimmy Buffett in concert on April 6 in Charleston?? 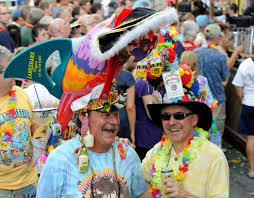 All you have to is be the BEST DRESSED PARROTHEAD during Mardi Crawl 2018. 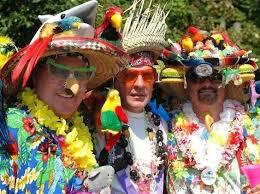 So register now, start planning your best crazy parrothead outfit and maybe you will win. Be creative and have fun with it. Wear your creation to Mardi Crawl. 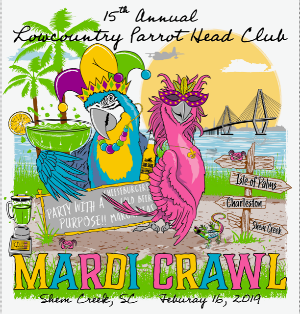 We will be watching… To register see the tab above (Mardi Crawl Central) and click on the registration tab!! !